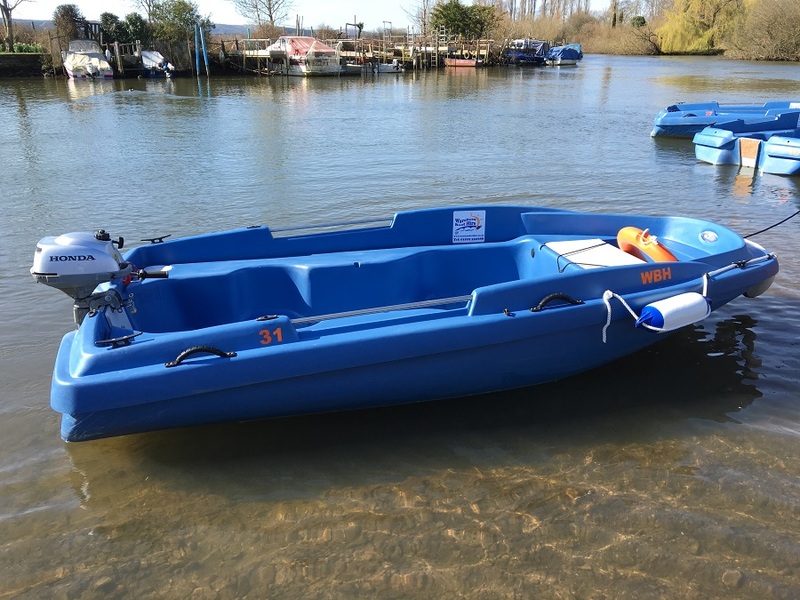 Wareham Boat Hire Ltd offer a 3.6m Rigi Flex dinghy, ideally suited for up to 5 people. A tillered 2.3hp Honda Engine is provided – with plenty of fuel for your journey. This combination is tried and tested, the boats are sturdy and extremely stable. 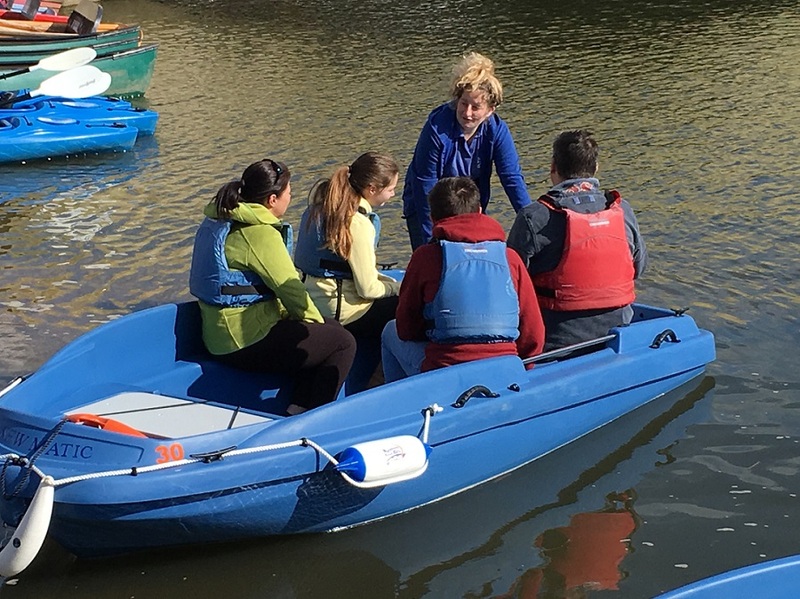 With some helpful advice and a little practice you will master this boat quickly and be set to enjoy the River Frome and all it has to offer. 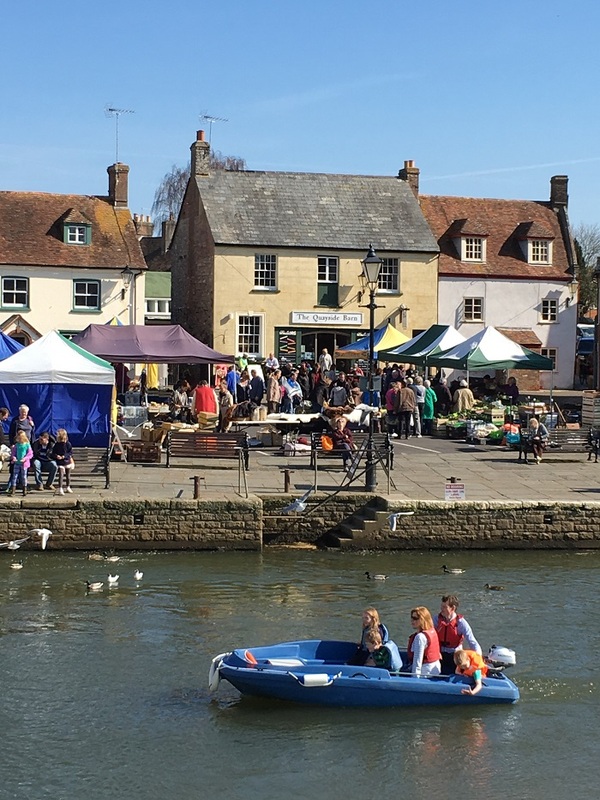 Hire a motor boat and explore the river… bring a picnic and see the yachts, birds and wildlife that frequent this beautiful place. 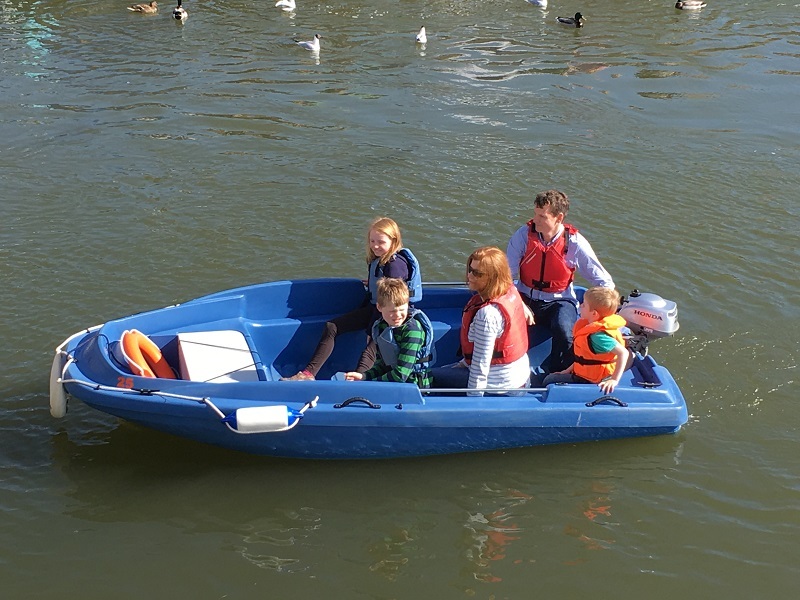 (We also offer a larger hire boat for those who wish to travel further! 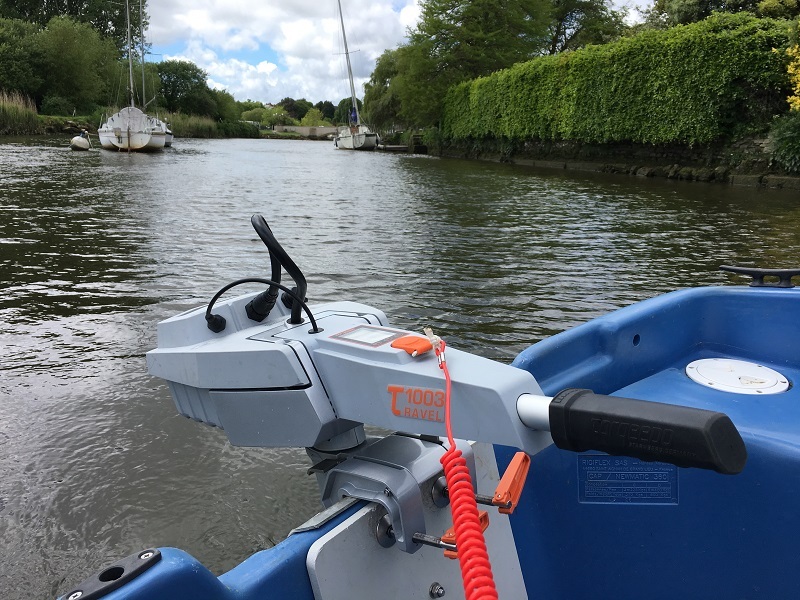 Fitted with a 10hp outboard this boat is console operated and also suitable for the disabled). We will spend time talking you through your journey. When you are happy simply head off and explore the river. 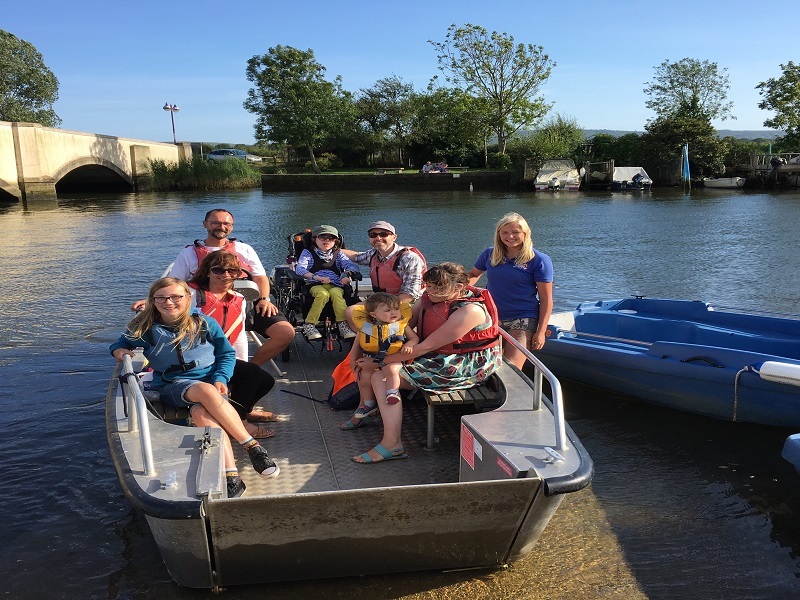 Our ‘wheelyboat’, suitable for all able and disable bodied people. Booking recommended and subject to availability. 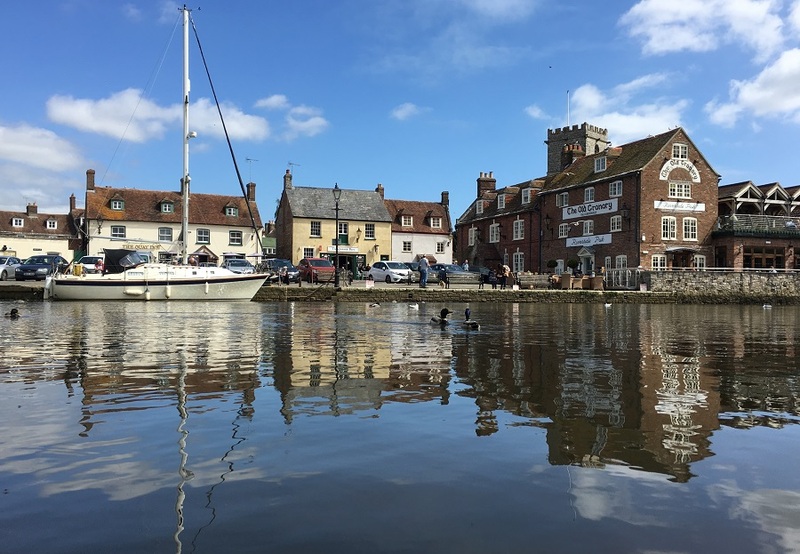 Wareham Boat HIre Ltd is a RYA Training Centre for Powerboat Level 1 & Powerboat Level 2.